Odd Future is in the midst of an East Coast Tour that is then followed by some international tour dates. This should be a particularly high energy outing! 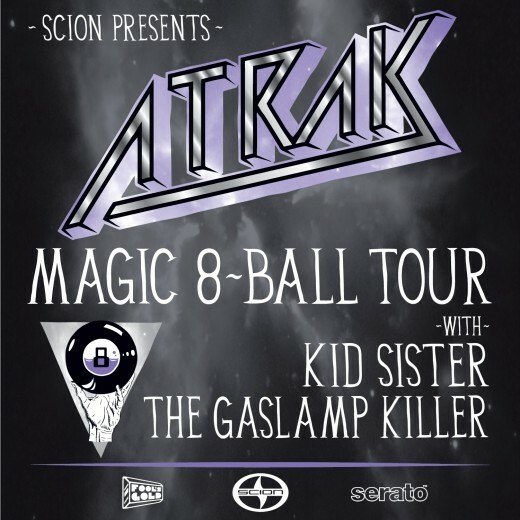 Scion is sponsoring A-Trak's Magic 8-Ball Tour. Kid Sister and The Gaslamp Killer are also on the bill. Here are the North American concert tour dates for the Femme Fatale Tour starring Britney Spears with Nicki Minaj, Jessie and the Toy Boys and Nervo. Look for tickets beginning April 30th at Ticketmaster.com and LiveNation.com. 3) Names of all artists with links to one website for each. Don't just send info for one of the artists unless it's the headliner. If there's a site for the tour, please send that link as well. If it's a label tour, then send that link. 4) If there's a poster, you can attach it or give me a link where I can download it. 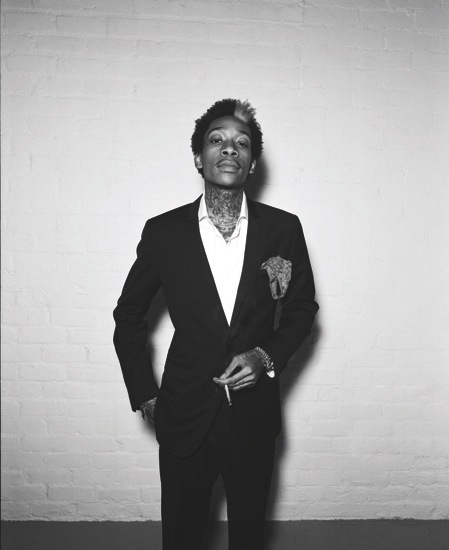 Wiz Khalifa continues the big takeover on his Green Carpet Concert Tour which will be followed by this summer's Rolling Papers Tour. Tickets went on sale today for Diddy-Dirty Money's first US concert tour, the Coming Home Tour, sponsored by BET Live and Ciroc. Zion I & The Grouch are hitting the road in support of their joint Heroes In The Healing Of The Nation release due March 22nd. Should be a pretty cool scene. "8th installment of the Campus Consciousness Tour, produced by Pretty Polly Productions in conjunction with the non-profit organization Reverb...Khalifa brings a new meaning to the word "green" on this tour, which promotes eco-friendliness and environmental sustainability, and has committed to powering his tour bus with biodiesel fuel as well as adopting both biodegradable and recyclable products backstage." It starts April 1st in my hometown, Raleigh, NC! 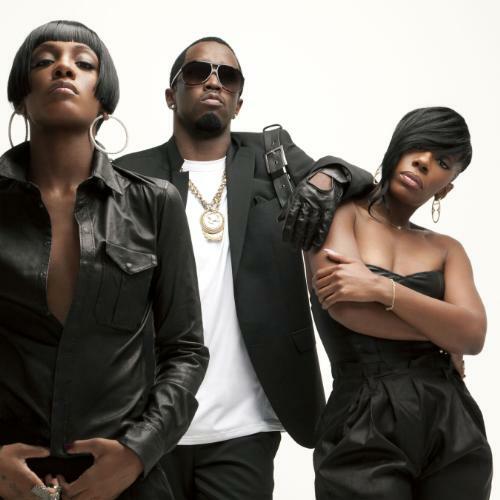 In keeping with the period breakdown of walls between musical genres, Red Bull Soundclash 2011 is presenting Spring Break shows with the unique pairings of Snoop Dogg with Ghostland Observatory and Cee Lo Green with the Ting Tings. "Cee Lo Green and the Ting Tings in Las Vegas (outdoors at the MGM Resorts International property across from the Luxor on Las Vegas Blvd.) on March 12, 2011; and Snoop Dogg and Ghostland Observatory at Schlitterbahn Beach Waterpark on South Padre Island, Texas on March 17, 2011. Pre-sale tickets for each show are available now for $10 at www.redbullusa.com/soundclash. Tickets for the Las Vegas show will be $15 at the door." "Red Bull Sound Clash...features two bands with different music styles (e.g. Hip Hop vs. Electronic) facing off on two stages positioned on opposite ends of the venue with the audience in the middle. In a series of four rounds, the bands perform various tasks, some rehearsed, and some improvised, to showcase the array of their musical abilities." "The Red Bull Soundclash format takes each band through a series of collaborative challenges that makes it less of a battle and more of a musical conversation. In round one (the cover), both bands play their own version of the same cover song. Round two (the takeover), begins with the first band playing one of its original songs and mid-way through the other band takes over, seamlessly finishing the song in their own style. The third round (the clash), highlights each band's musical versatility by having them perform songs in three different styles – for example: country, reggae and techno/dance. The fourth and final round is full of surprises, as each act is allowed to bring on a special guest to join their performance." "As the official travel partner of Red Bull Sound Clash, STA Travel is offering specially discounted flight and hotel packages for these spring break events. Book online at www.redbullusa.com/soundclash. MGM Resorts International has partnered with Red Bull Soundclash to provide exclusive venue space for the event in Las Vegas. For more information about rooms at MGM properties go to www.mgmresorts.com or www.mgmgrand.com. " This is a great concept and yet another example of how Red Bull has continued to innovate in the marketing sphere. Bottom line: sounds like fun! Curren$y's quite the busy rising rap star having already established himself with albums and mixtapes. Now that he's signed to Asylum/Warner Bros. Records, with more albums and mixtapes on the way, he stated via a recent press release, "Ain't nothing changed but the address." Now we'll get to see what the majors have to offer a well-established act. Let's hope they don't drop the ball! Next out from Curren$y is the Covert Coup mixtape, with the even more established Alchemist, which will be released on iTunes March 19th followed by a promo tour beginning on the official holiday of all us kush fans, 4/20.